"My education at Ashland University allowed me to deepen my understanding of the world around me. As a result, I felt confident in growing my leadership experiences at the local and state levels." 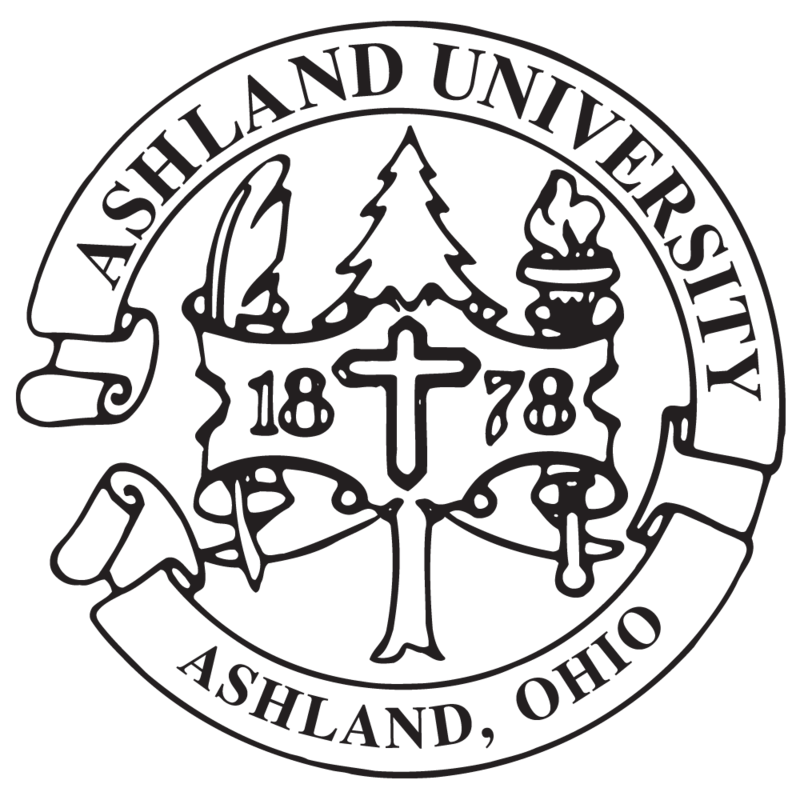 Ashland University's interdisciplinary Doctorate in Leadership Studies combines theory and practice with individual mentoring and applied research to train a new generation of reflective, ethical and effective leaders in P-12 schools, higher education, government, industry and human service organizations. High-quality academic content paired with individualized mentoring — both on- and off-campus, through workplace partners — stand as the hallmarks of Ashland University’s doctoral program in leadership studies. With a Doctorate in Leadership Studies, you will engage in a rigorous process of research, inquiry and site-specific practice. Leadership is conceived within the context of organizational renewal, so you’ll focus your development upon the common values among professionals: vision of professional organizations, pursuit of institutional and personal goals and combination of information and relationships. The Executive Ed.D. in Leadership Studies is an interdisciplinary doctoral degree for working professionals and practitioners who would like to complete their doctorate within a condensed timeframe. Through an executive delivery format, students can complete their doctorate within 2 years. The Executive Ed.D. Program is designed to meet the needs of mid- to senior-level professionals who wish to extend their knowledge and expand their career opportunities. Why earn your Doctorate in Leadership Studies at Ashland University? Over a 12- to 15-month period, you will have the chance to work with a doctoral faculty mentor and complete an on-the-job component where you work on a project designed to resolve important issues within your own organization. Work study will give you real field experience while delving into action-oriented research that allows you to plan, implement and evaluate your project’s success. During your Doctorate in Leadership Studies residency program, you will attend classes and activities during each semester with other members of your cohort. Our approach to residency is designed to help you build relationships with your peers, faculty and other professionals while, at the same time, offering a variety of options to accommodate busy work schedules. The cognate portion of our Ed.D. program allows you to choose or build a specialization around an area of study that interests you. The cognate portion consists of a minimum of 15 semester hours and will help you become an expert in your area of interest. Our advisors can help you make sure the courses you choose line up with personal and professional goals. As a graduate of this Ed.D. program, you will be better prepared for a variety of leadership studies jobs, including high-level administrative positions with P-12 schools, the government, colleges and universities, and certain private organizations. Our graduates have continued their careers in a variety of areas, including school superintendents in the public and private sectors, college deans and professors, and business executives. According to the U.S. Bureau of Labor Statistics, there is a nationwide demand for leaders and administrators in a wide variety of fields. If you’re looking for doctoral programs in education, fill out the form above!